I thought it was about time I let you guys also have your say on the blog, with reader reviews hopefully being something you guys feel like taking part in the future, and something we can see more of as the months go on. I don't get to review all the games that become available, both through choice and through sometimes just missing out. Now to get the reviews up for disc releases this is just a case of me trying to fit a rental version of the game into my life if I can, but digital releases would cost me an absolute load of money to buy them all. Sometimes you guys buy these games, and if you're anything like me you just want to have your say about them. The people who write these reviews will have all social media links to find them at the bottom of their review. 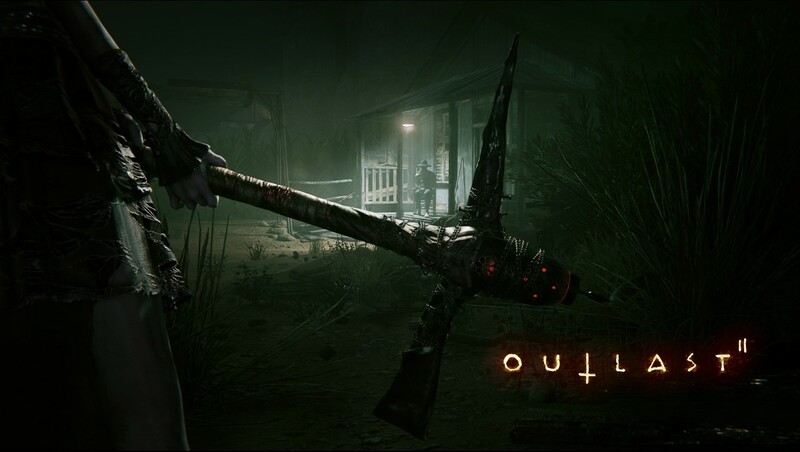 Thanks to Aaron today, who has decided to give us his thoughts on the recently released Outlast 2, which to be honest after the recent Resident Evil 7 review I was not looking forward to having to play for a review at all. Here is what Aaron had to say on the game after he finished it recently. 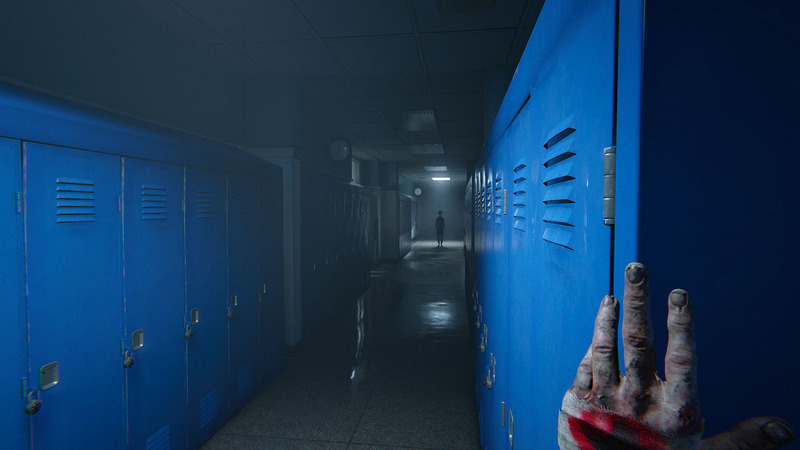 The horror genre of games is one that I personally adore, and is also a genre which has made a huge comeback in recent years. It has returned empowered with new technology, which makes these horror games all too real and in turn, absolutely terrifying. Outlast 2 is no exception to this and is one of the scariest games available today in my opinion. First let’s discuss the plot, which if you were wondering doesn’t have too many links to the first outlast, so if you wanted to you could jump straight into this nightmare of a game nd not worry about having to know things to enjoy it. The story follows Blake and Lynne Langermman, a married couple of investigative journalists who venture out into rural Arizona to investigate the murder of a pregnant woman who was killed in an apparently horrific way. Being a horror game everything goes to hell within about 2 minutes of starting the game. The helicopter they travel in comes crashing down into the town below, which unfortunately for Blake and Lynne is solely inhabited by a very strange, and very murderous, religious sect. After Lynne is inevitably kidnapped by the townsfolk so that she may be the damsel in distress the plot needs her to be, it’s up to cameraman and husband Blake to save the day and hopefully survive the horrors that lay ahead. Without wanting to spoil too much, I will say that outlast 2 surprisingly contains a much deeper, thought provoking, story this time around, and deals with many sensitive, and often shocking themes. In terms of gameplay, you can expect frantic chases from the aforementioned members of the killer cult. Your only survival tools are your camera, which is also your only source of light as with the first outlast, bandages to heal yourself, and your wit, to outsmart your opponents and escape them. There are so many instances in which I felt my heart pounding in time with the characters in-game heartbeat, especially when I found myself barely escaping the grasp of a pickaxe wielding psychopath, by diving through the thinnest of gaps under a barbed wire fence. You honestly haven’t felt relief like making a close escape in Outlast 2, but that relief usually doesn’t last long, as within minutes or sometimes even seconds you’ll be on the run again. Even by the end of the game every chase sequence felt just as thrilling as the last, Outlast 2 never seemed to lose its terrifying grip on you, and for that I commend it. 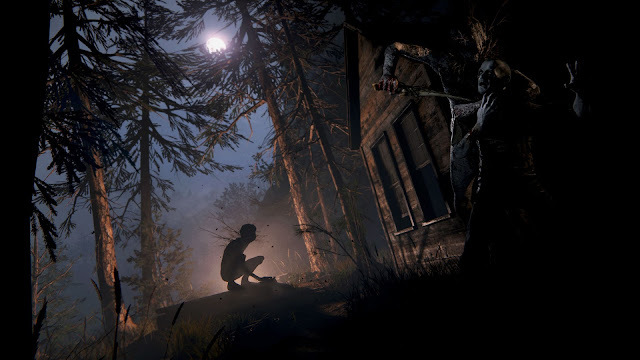 The game also looks gorgeously vile, with the realistic appearance it has combined with some of the repulsive sights you will see along the way, all coming together to make one of the scariest experiences your eyes will ever witness. 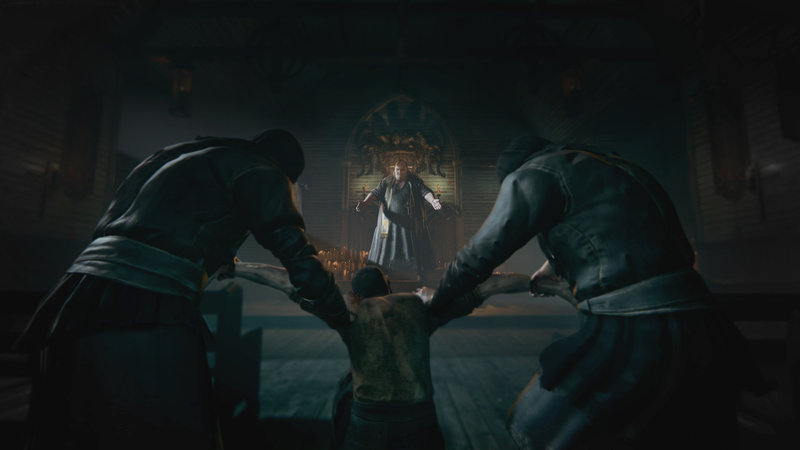 I suppose the only question now is whether outlast 2 is for you… If you enjoyed the first game, you’ll definitely enjoy this addition to the series. If you want a game that will truly scare you to the core and you don’t mind dealing with some very disturbing themes in a game that holds nothing back, then buy Outlast 2. I promise that even the bravest of people will be caught off guard by this title. It does a great job of keeping you on the edge of your seat from start to finish. It looks fantastic and has what turns out to be a very complex and thought-provoking story. The only problem I had personally was that the game can sometimes be unfairly difficult, even on normal difficulty. And it can be annoying repeatedly dying the same death over and over again.